Bellmore is a hamlet and census-designated place on the South Shore of Long Island in the Town of Hempstead in Nassau County, New York. 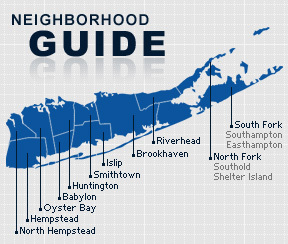 Bellmore was settled by English farmers who came to Long Island from Connecticut during the mid-1700’s. The Long Island Rail Road station that was built in the area was arbitrarily named Bellmore, and shortly after the station was introduced, a small community by began to develop and the residents adopted the name of the station. According to the 2010 census, the population of Bellmore is 16,218. The median household income is listed as $105,976.